The Shinco YPL3-10C provides great value for the price. This is not to say that it’s lacking when compared to other 10,000 BTU units -- far from it, actually. 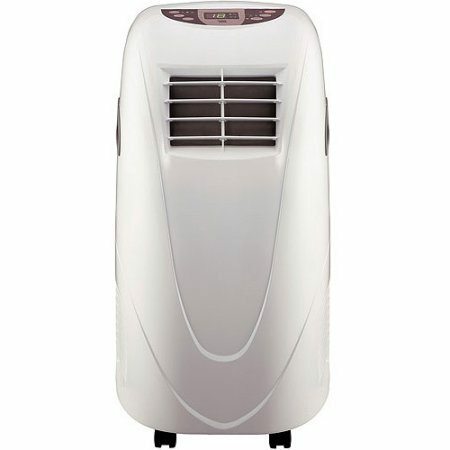 Shinco may not offer as much in the brand recognition area, but the Shinco YPL3-10C can definitely hold its own against other air conditioners in its class. 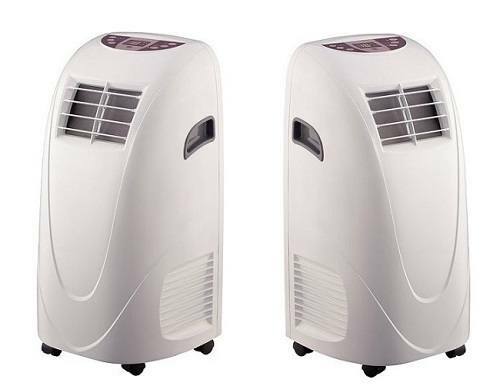 The Shinco YPL3-10C looks unassuming, but it’s actually a very powerful and efficient portable air conditioner that can quickly cool off a room when sized appropriately. It’s very easy to move around, and has a certain look to it that allows it to blend into your decor rather effortlessly. The first thing you might notice about the Shinco YPL3-10C is how it costs about 1/3rd less than many other units in this BTU category. Fortunately, that doesn’t mean the Shinco YPL3-10C is lower in quality. Some of the more popular brands could learn a few things from this unit. 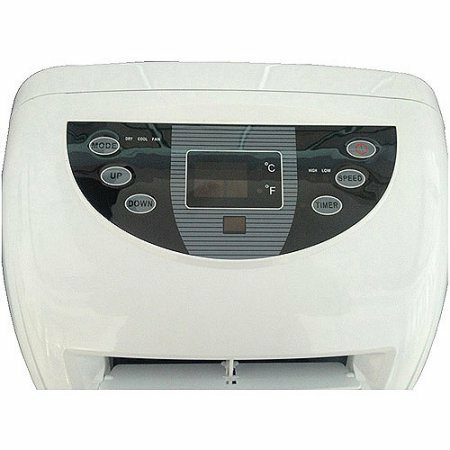 Portable AC’s that take care of their own condensate are always preferred, and the Shinco YPL3-10C does just that. If you have low humidity in your home, you won't have to worry much about having to drain any water from the unit. 10,000 BTU portable air conditioners are often much smaller than units with more BTU’s but the Shinco YPL3-10C is noticeably smaller, which means it won’t dominate your decor when in use. Its light, 54 lb. weight makes it much easier to transport in your home as well. The Shinco YPL3-10C only has two fan speeds, but it makes the most of both. The venting on the unit pushes the air in four different directions, helping to cool the room evenly and much more quickly. It’s little things like this that shows that a manufacturer is paying attention to the smallest functional details. The Shinco YPL3-10C is a great portable AC, but it has a few drawbacks worth noting. The Shinco YPL3-10C is a bit on the noisy side, with a maximum decibel level of 56. That’s pretty high for a 10,000 BTU unit. This unit is self-evaporative, but the Shinco YPL3-10C does have some trouble pulling this off whenever there is even moderate humidity. You may still find yourself having to empty out some water every now and then, so keep an eye on it when you first start using it to get a better idea. Overall, the Shinco YPL3-10C is an incredible value for how well it performs. 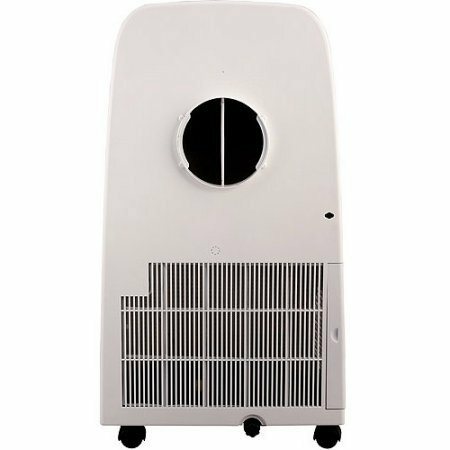 The unit is lightweight and small, but can still blow air out at a high rate and cool your 350 square feet or less space very quickly. Yes, the noise is a bit of an issue, but that’s a small price to pay for how well this air conditioner operates. 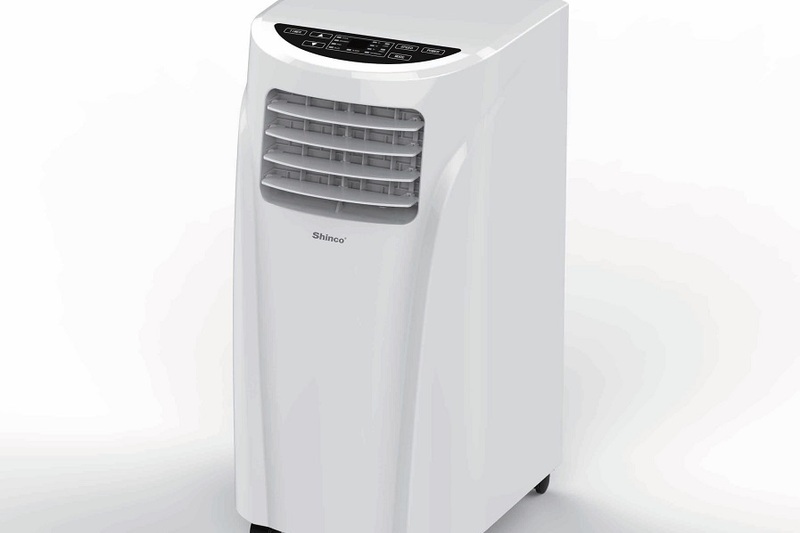 But this unit if you want to save some money without sacrificing features and air cooling quality.